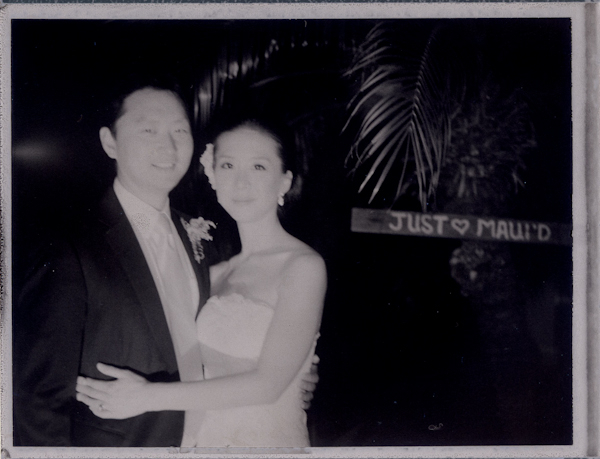 Lauren + Tae were married last weekend at Gannon’s in Wailea. 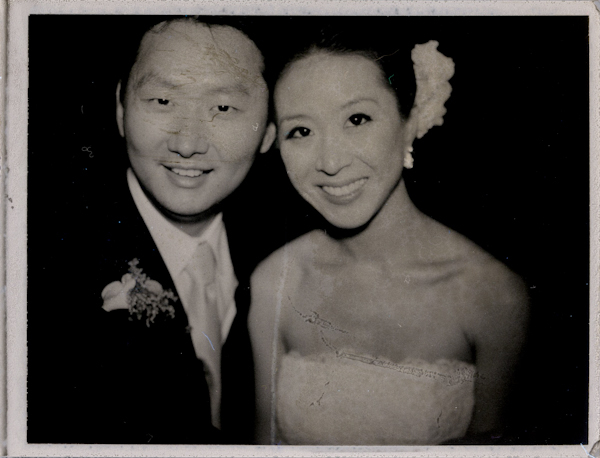 Gorgeous bride, gorgeous ceremony, gorgeous reception. But I wouldn’t expect less when the wedding coordinator is Jill La Fleur. 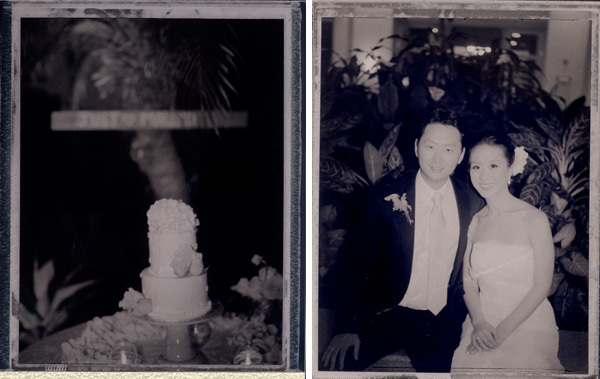 Here are a few of the polaroids taken after dark. All shot on my polaroid 600se with fuji 3000b film.